What does the ® symbol on the Xiaomi Redmi 6A status bar mean? I cannot change it, and it seems to have no significance. You say data roaming is turned off, your phone service could still be in roaming mode. I would suggest you go see your carrier to make sure your phone is not in roaming mode. Here in the Philippines I have the option of turning data to roam, but the cell service roams automatically. That looks like the symbol for Registered Trademark! Is there a company name of symbol next to or before it. If so then it is the registered trademark! They must have a copywrite on that status bar or maybe the entire page! normally R is used next to trademark means that it is officially registered. Sure, it is the Registered trademark symbol ®, but what is it doing on the status bar, for symbols of WiFi, Bluetooth, telephone signal etc? Hi Will, welcome to AndroidPIT! Are you sure it is the same symbol? On which side of the statusbar is it, left or right? Bluetooth, ®, signal strength, 4G, Battery %. I saw a picture of your home screen on the internet. Question, could that r with the circle have something to do with your voice recorder? Check and see if it activated! Just a guess but you might have forgot to shut it off. Have you installed a re-root program in your device? That icon could be for that! That icon is for something you installed yourself! So what app did you install that might have a icon like that? 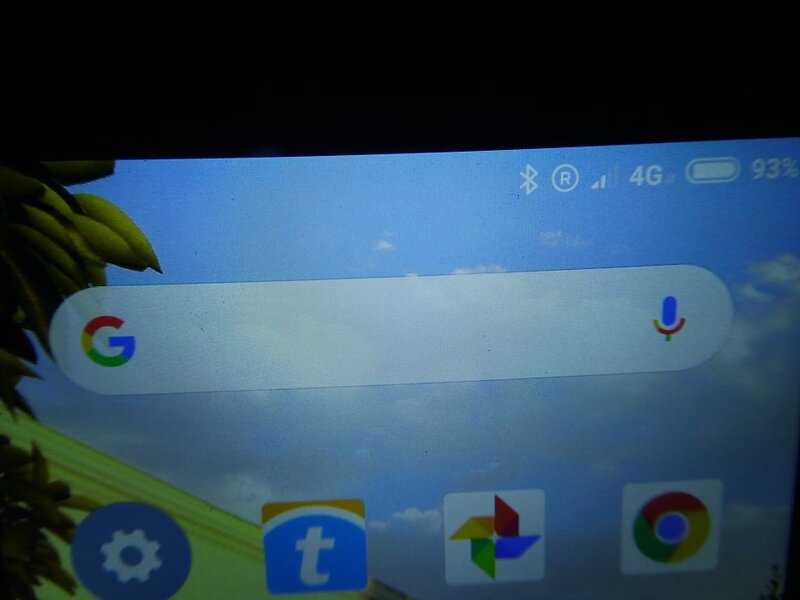 If it is next to the signal bar, I am pretty sure it is the symbol for roaming. As it is on the right side of the status bar it can not come from an installed app, it has to do something with the system itself. None have a circle around it! I think it might be something else! Go to your location settings turn off your GPS then restart your device! That should turn off your roaming feature. And that icon will vanish. None of the above. Have tried all the suggestions but no. Pretty sure ® is a registered trade mark. Perhaps it is 4G? First time with 4G so it would be new to me. It does not seem to be important, just annoying not knowing the significance. If that is on your status bar , that means something in your device is active. Try looking at your battery settings, and see what is using the charge! But right nowI really don't think that is a registered trademark symbol. Is that a icon for the screen auto-rotate feature? Will try turning off your screen auto-rotate and see if the icon disappears! You may have to restart your device after you turn it off. I'm quite sure that that's the icon for roaming. Go to into your settings and check if roaming is active. Just to check if that's the icon for it, deactivate it. There is apparently a way to get rid of it through Mi-Tools, but to be honest, I have never used it so I can't really tell how that works. Here is another screen shot when in mobile data mode. The rotate symbol is a padlock with an arrow encircling. Data Roaming is turned off. No new apps installed.